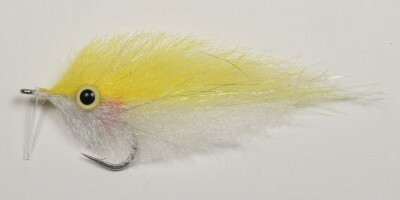 The peanut butter patterns by Enrico Puglisi are very effective on a large variety of species. 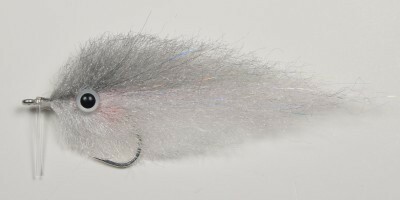 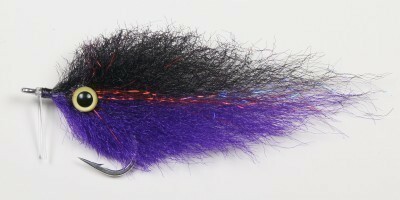 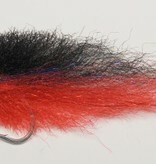 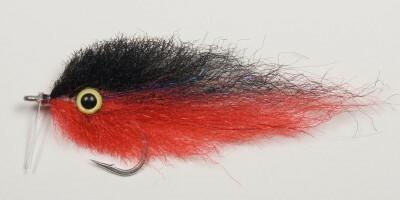 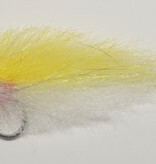 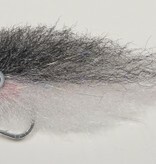 The fibers provide a unique action and profile that seem to really turn a fish on. 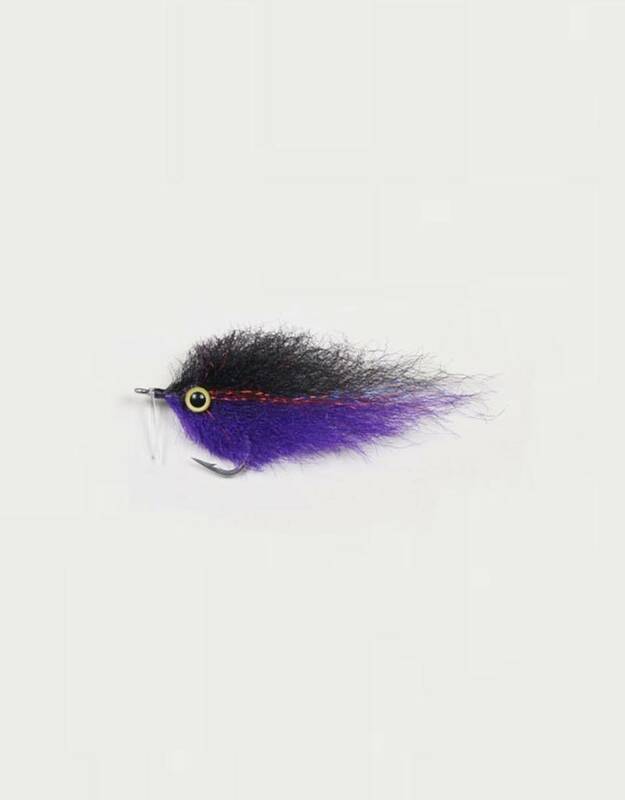 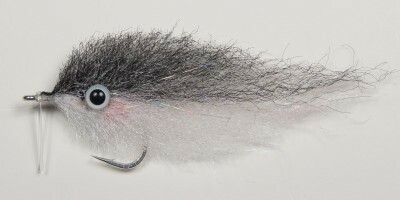 They are very unique baitfish imitations that have been successful on tarpon, snook, stripers, bluefish, weakfish, sea trout, redfish, jacks, tuna, bonito, and more.